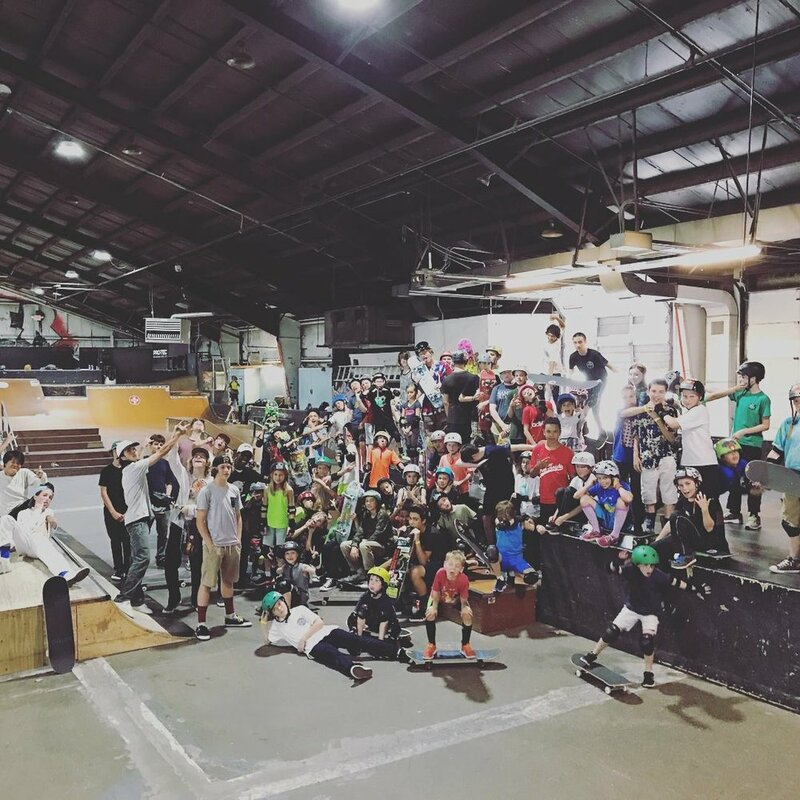 Skateboard camps are a great for kids of all levels, especially young beginners to be around the sport. Camps are offered at both the private skateparks and public parks that have skateparks. These are the ones that we're familiar with. If you're hosting a camp, let us know. 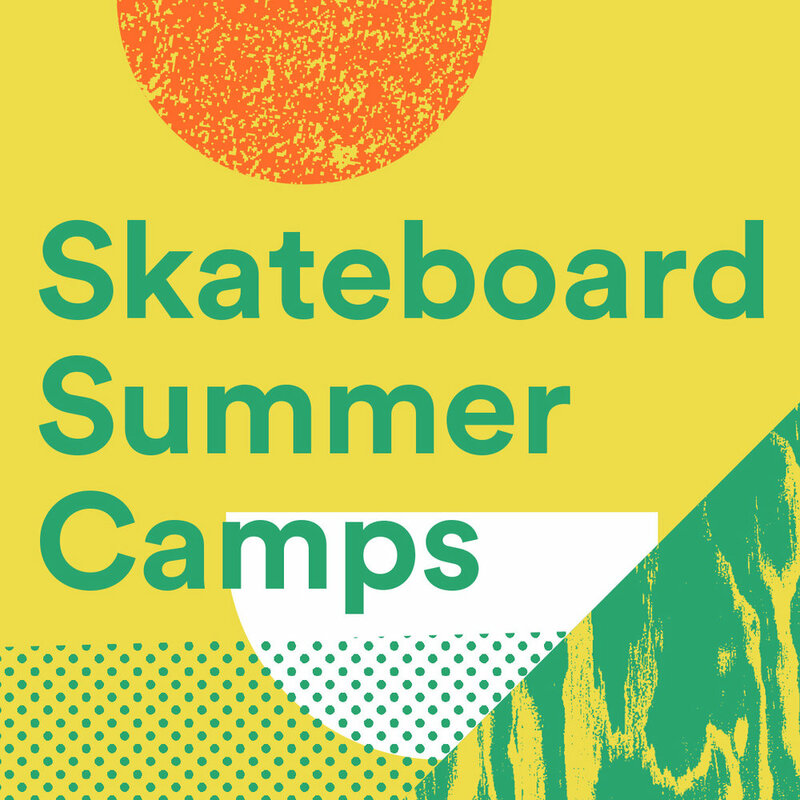 This summer we will be hosting instructional skateboard camps throughout the metro. Check out the dates and venues below to find the camp that works best for your schedule and location. We look forward to sharing our passion for skateboarding with Twin Cities youth along with teaching technique, safety, and tricks to riders of all experience levels.